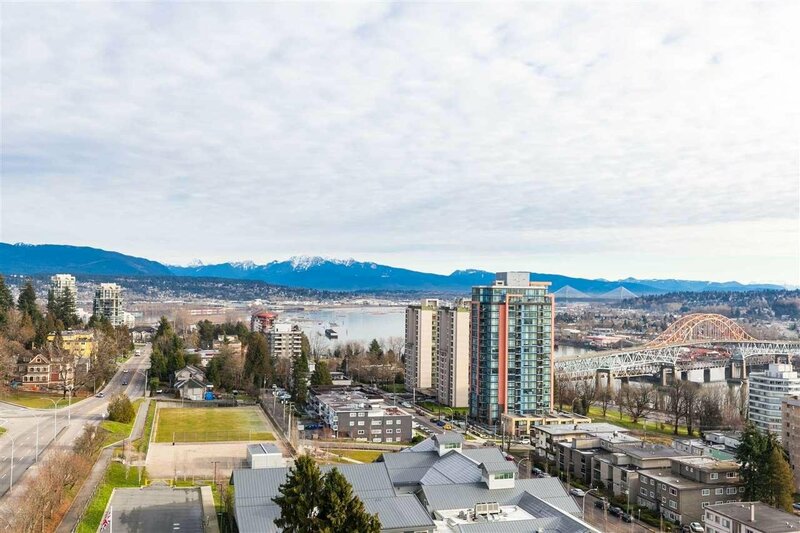 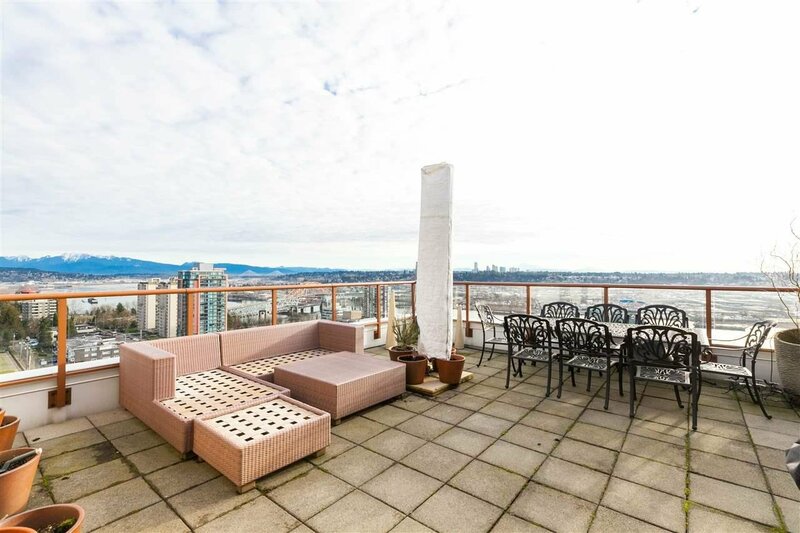 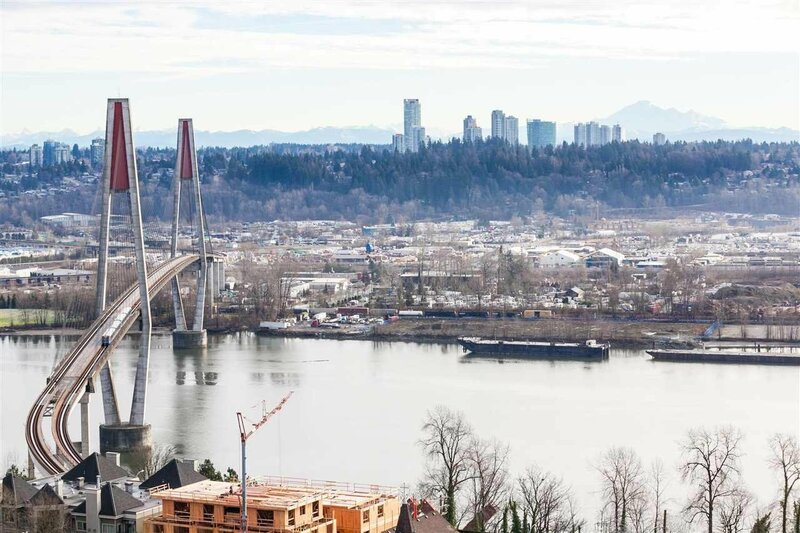 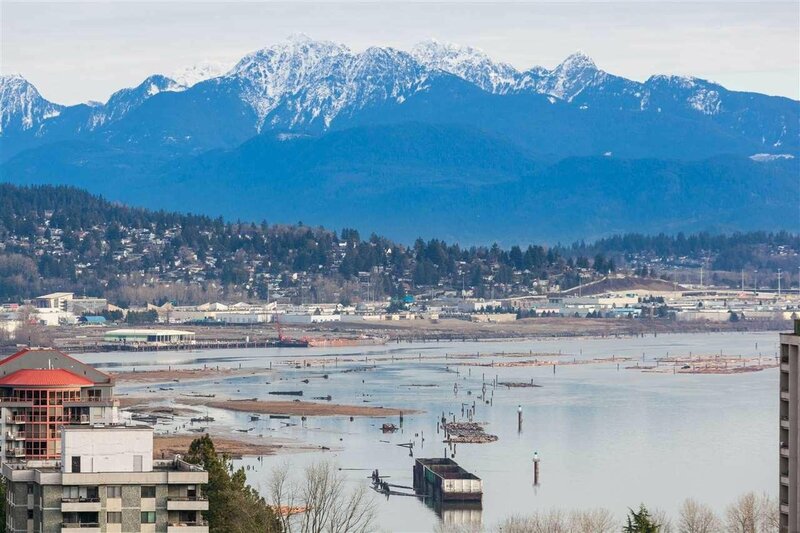 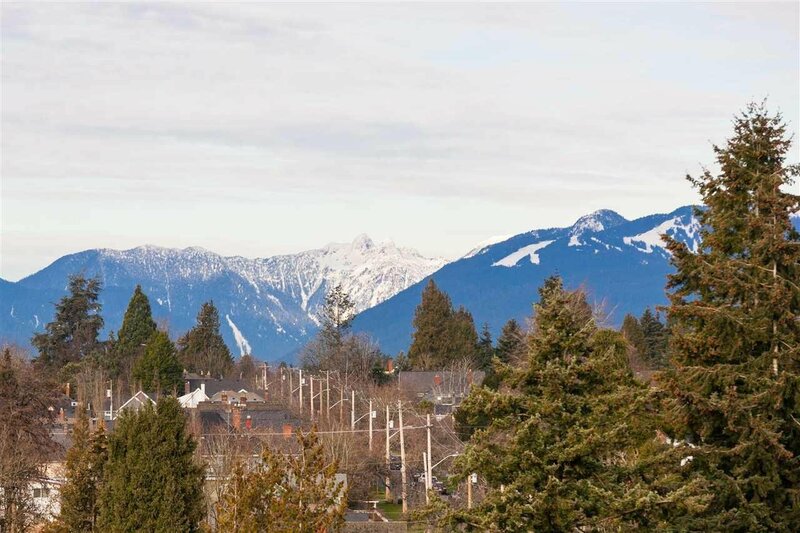 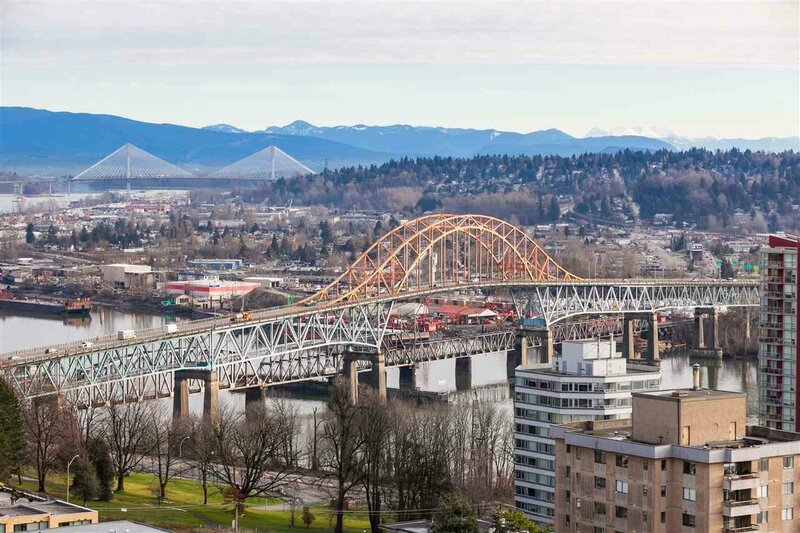 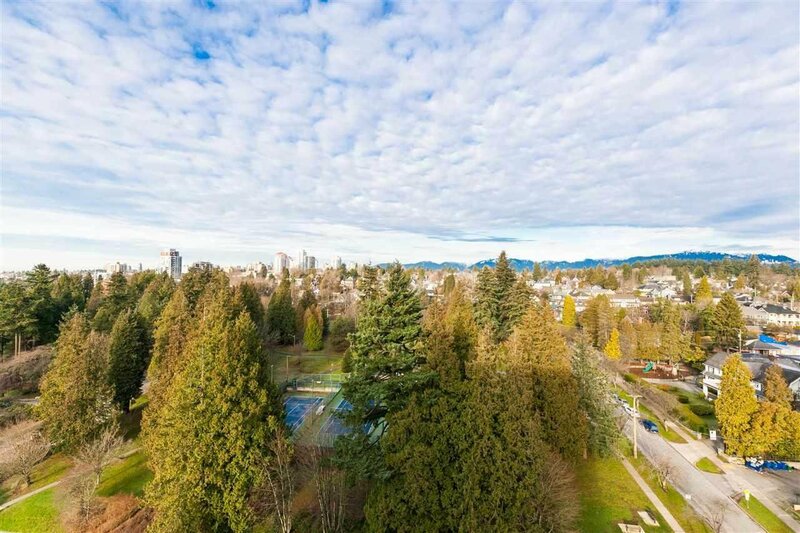 A breath-taking view of 270 degrees of the lower mainland and beyond from this penthouse. 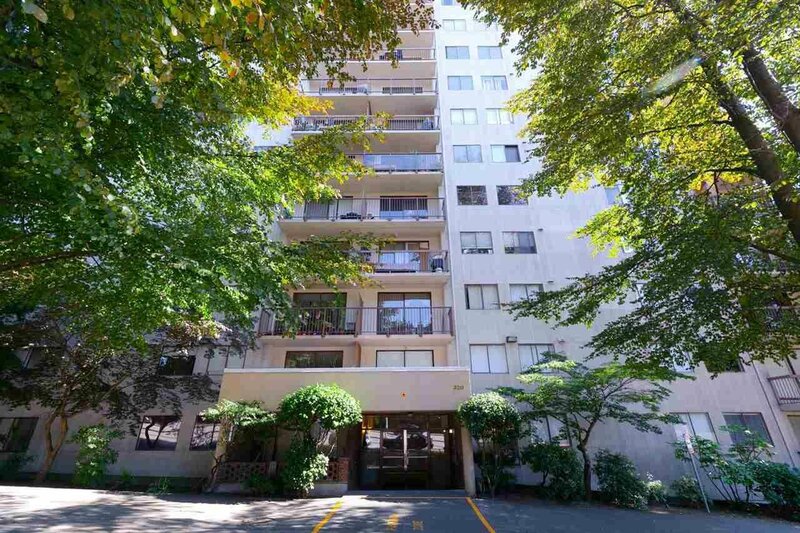 Life at the top, luxurious living in a tastefully renovated space. 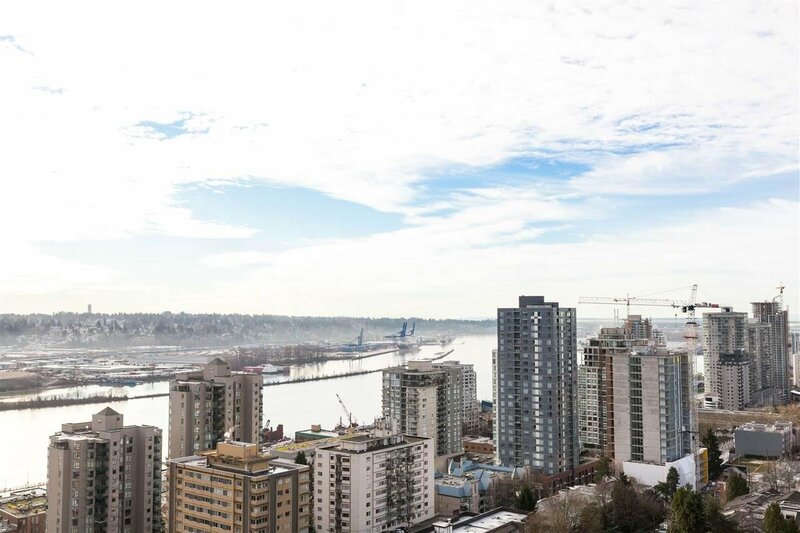 Solid concrete tower, great central location, in the heart of energize historic downtown New West. 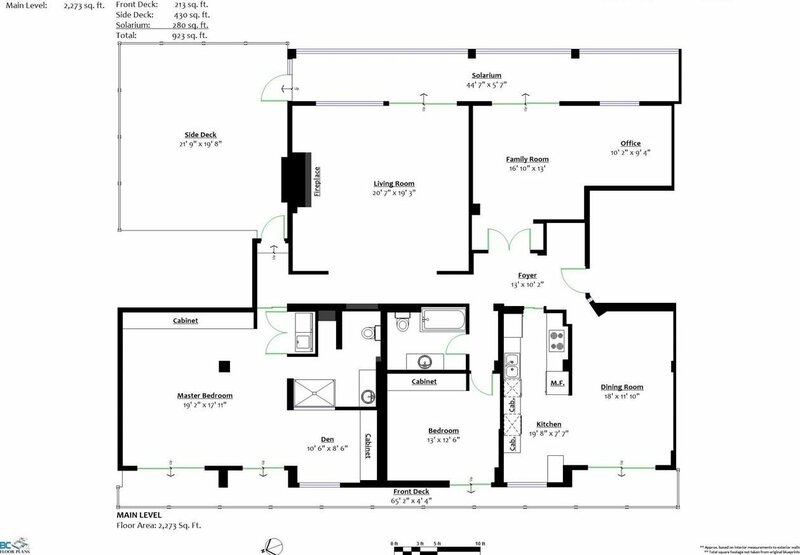 Check with your Realtor for full photo package and private showing.